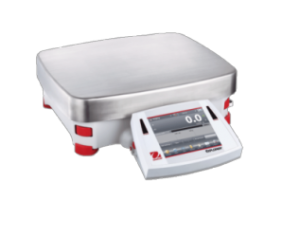 Ohaus Scales, Balances and pH Water Meters now available! Labrepco is pleased to welcome Ohaus to our list of trustworthy suppliers. Ohaus opened their doors in Newark, New Jersey, in 1907 as a small scale repair business and have established themselves as a trusted provider of precise and reliable balances and scales. 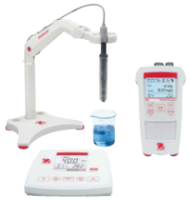 They continue to build upon their century-old knowledge of the industry by incorporating the newest technology and advancements necessary to continually improve their products to ensure they constantly meet market needs. 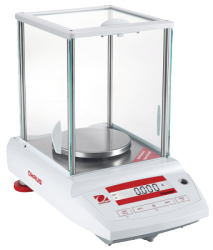 Our new Ohaus line includes Precision & Analytical Balances and Water pH Meters. 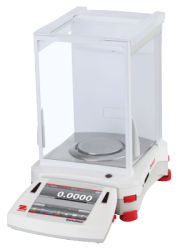 With varying Capacity and Readability specifications, and with a selection to suit everyone’s budget, we are sure that you will find the perfect unit for your laboratory, school or university. Click here to see a full range of Ohaus products, and to request a quote today!